How do I insure my items in a storage unit? So you're renting a storage unit and you want to make sure your items inside are properly covered and protected - we have the answers. Renters or Homeowners Insurance - If you're a renter or a homeowner (or own a mobile home, condo, etc.) and you have personal property insurance on your renters/homeowners policy, most insurance companies will extend coverage to your property worldwide, including your storage unit! Your property will be covered the same way as if it was in your own home (please be sure to clarify with your agent or insurance company as some insurers have restrictions) so you can rest easy with peace of mind. What if I don't have Renters or Homeowners Insurance? 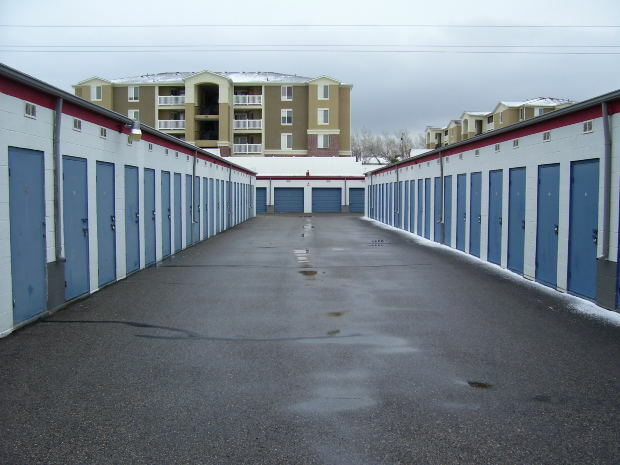 - Ask the storage unit company, often times they can refer you to a company that will protect just the items in your unit.